You’ve noticed a few shingles missing. You found a leak in your ceiling. You discovered shingle granules while cleaning out your gutters. All of these could be signs that you’re in need of a new roof. Of course, you’ll want to talk to a licensed roofer to be sure. Sometimes, you may be able to get away with repairing damaged areas. In other cases, replacing the entire roof may be necessary. Read on to see 7 signs that you’re in need of a new roof. If your roof is about 20 years old, it’s probably time for a new one. Most experts agree that the average asphalt roof will last about 20-25 years. If you’re in an older home, whether or not the old roof was removed, and if the roof is properly ventilated can also impact how quickly a new roof is needed. If the new roof was installed over another layer - or several layers - of shingles, and is at least 20 years old, chances are good that you’ll need to replace the entire roof. You’ve climbed into the attic, and you see daylight. Seeing daylight coming through the roof boards in the attic is a sign that you’re in need of a new roof - or at least some repairs. 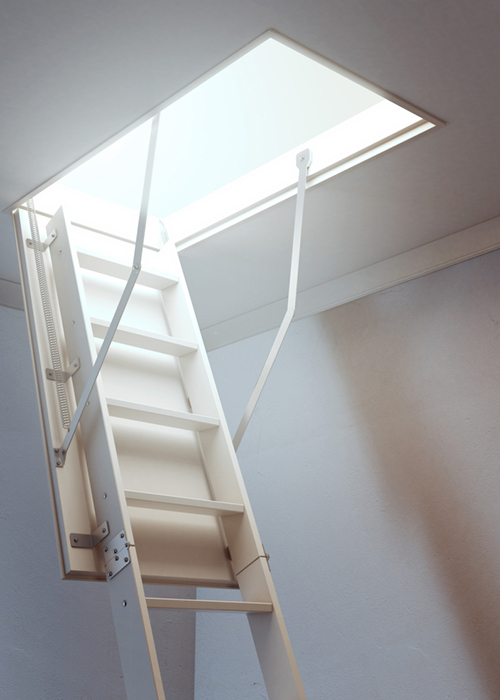 If you suspect a leaky roof is allowing water to enter your home, climb up to the attic with a flashlight and see if you can see daylight. While you’re up there, check the insulation for moisture, and look for streaks and stains - two other signs that your roof is leaking, and excess water is making its way into your home. Shingles should be flat against the roof. 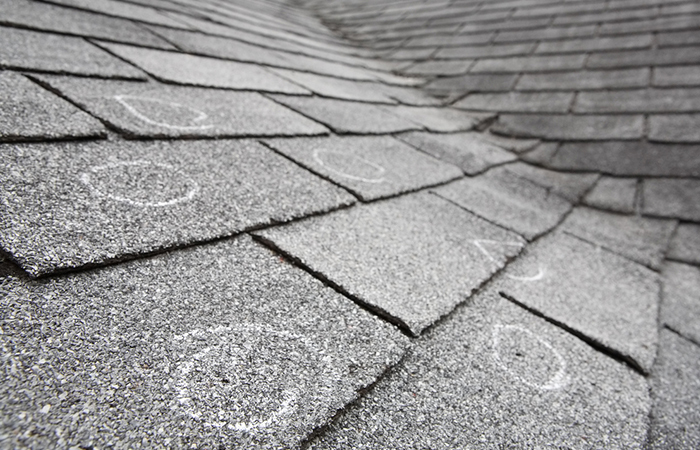 Curling shingles may be a sign of a roof that needs to be replaced, or at least that repairs are in order. The best way to identify curling shingles is by looking at slopes of your home that get direct sunlight. If you see that the shingles are aren’t lying flat, it may mean that they’re past their life expectancy. 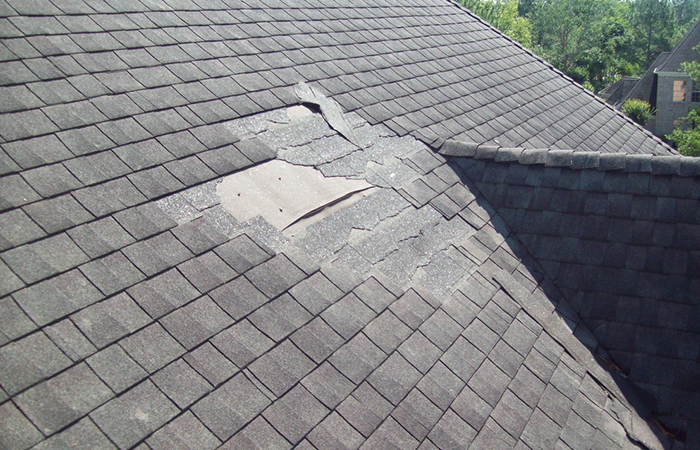 Or, if you’ve had your roof replaced recently, there is a possibility that the roof is defective. You’ll need to speak with a licensed contractor in order to know for sure. There are valleys in your roof. 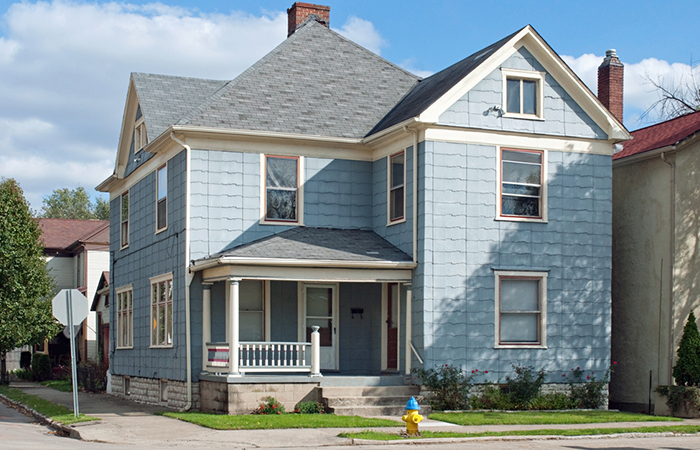 A sagging roof is a telltale sign of damage. It will need to be replaced before additional damage occurs inside of your home. As soon as you notice your roof begin to droop, check the surface for signs of trapped moisture, and rotting boards - especially at the lowest points. Since snow and rain will collect in the valleys before flowing down into the gutters, your home may be susceptible to water damage from a leaky roof. Missing shingles are another possible sign of a failing roof. Check to see that all of the tabs are intact, especially after a harsh storm. 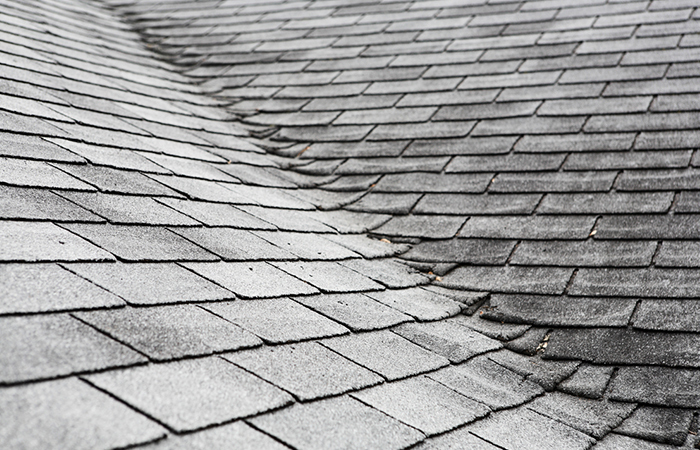 Heavy winds can loosen shingles - and missing shingles can lead to leaks. 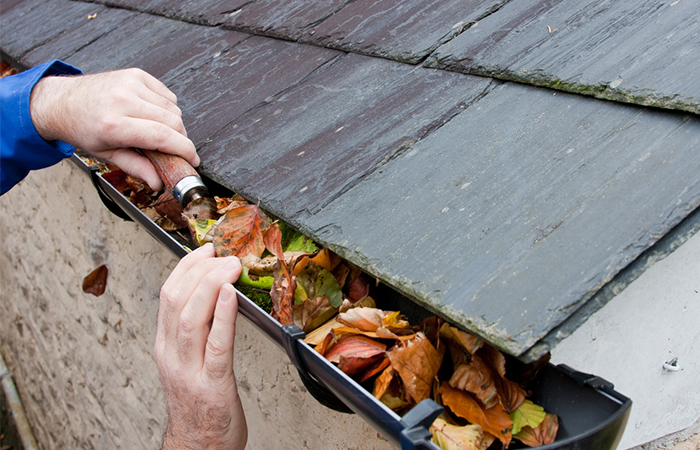 Keep an eye on your roof to ensure it’s in tip top shape. If you notice missing shingles, have them replaced as soon as possible. 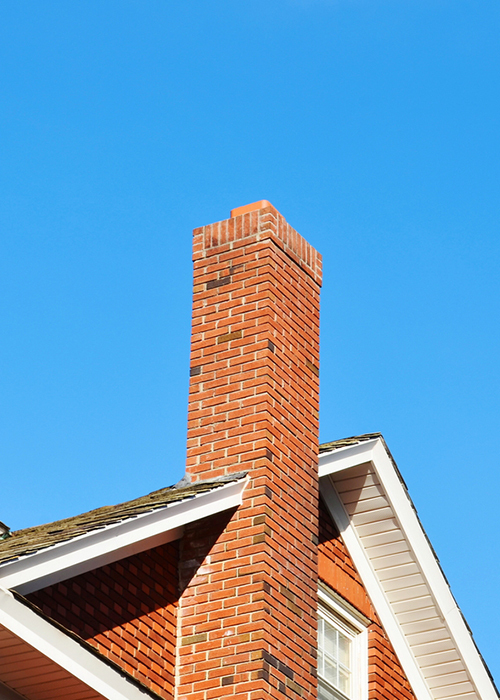 It’s a good idea to regularly examine the seams in your roof around vents, skylights and chimneys. Cracks or breaks in these points could lead to a leak - and ultimately the need for a new roof, if left alone for too long. If your roof uses cement or tar to seal these areas, it may be time to upgrade to the new, metal system which is more durable, and offers a better water-tight fit. You found shingle granules in your gutters. Pay attention to what you find in your gutters! If you notice that they’re filled with lots of shingle granules, that could mean that your roof is at the end of its useful life. Roofs tend to lose more granules when they’re ready to be replaced. A licensed contractor can help you determine whether or not you’re in need of a new roof.